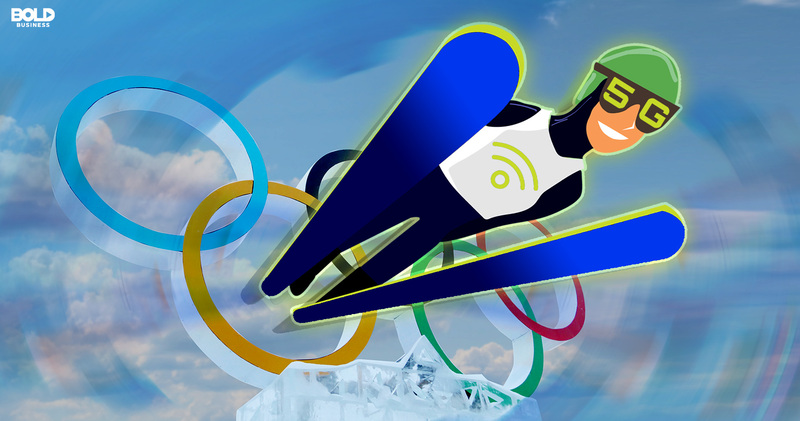 The Pyeongchang Winter Olympics in South Korea is going to be a milestone in telecommunications as it marks the first widespread use of 5G wireless technology. It is a bold move that is significant in a lot of ways, primarily because the next major event where 5G will be used will be in 2020 during the Tokyo Summer Olympics. 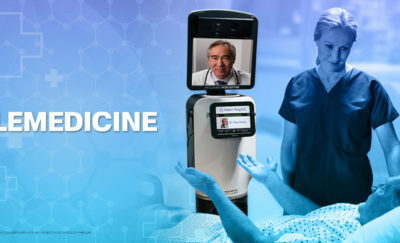 In between 2018 and 2020, there will be a slow rollout of the new technology to test the waters and create demand. 5G has been seen as an evolutionary and not a revolutionary technology. In terms of implementation, it will be the same technology, only very much faster. It is so much faster, that there are no metrics at the moment to show how fast it can go. As usual, the speeds that consumers will enjoy will depend on the country and the telecommunications company. This is much like the speed disparity in current 4G technology. It is not uncommon for US users to experience only 1.5mbps or 6mbps download test speeds, whereas countries like South Korea, Japan, Latvia and Finland get much higher user test speeds. Finland can have test speeds of 118mbps download, and 48mbps upload speeds. Latvia can have up to 900mbps download speeds. 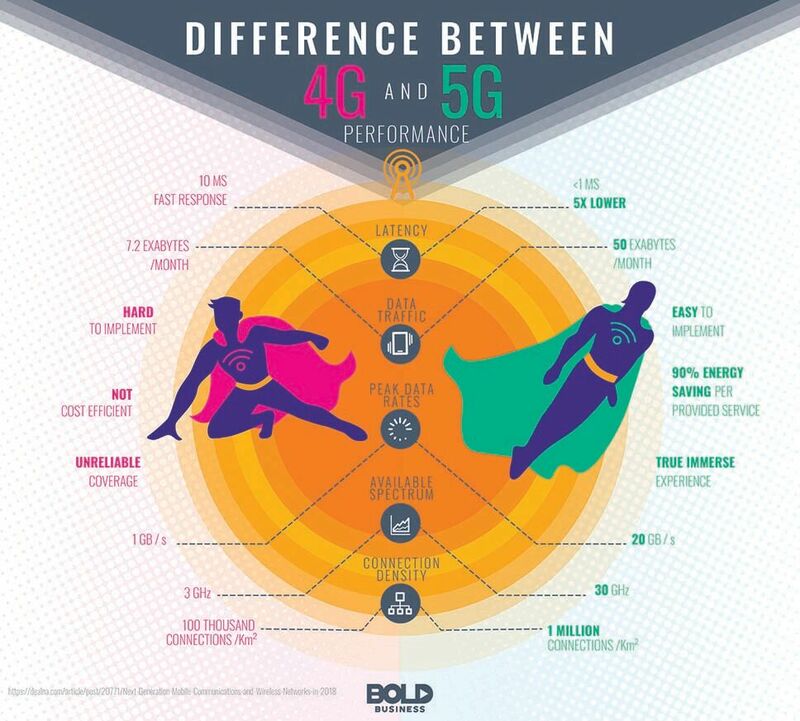 When 5G is finally implemented there will be huge differences in speeds between providers, and between countries. The listed theoretical speeds for 5G network is 1-10 gigabit per second (Gbps). Current 4G theoretical speeds are up to 100 megabit per second (Mbps), while 3G data is about 384 kilobit per second (Kbps). However, some sources say that 5G can go as fast as 20 Gbps or even faster. The theoretical speeds are dependent on other factors besides marketing and server throttling. It has been theorized that it is possible to get up to 300 Mbps on the LTE-A (4G) network, but real world speeds above 42 Mbps is hard to come by, and 14 Mbps is closer to reality. This would also be most probably true of 5G networks. 5G trials are ongoing with telecommunications companies in different parts of the world. Verizon in the US has achieved download speeds which are 30 to 50 times faster than 4G. At those speeds, the user can download a full-length movie in less than 15 seconds. It takes more than six minutes to download the same file on 4G. In the UK, the 5G Innovation Centre (5GIC) has achieved one terabit per second (Tbps) speeds in test environments. At that speed, it is possible to download 100 full-length movies in less than three seconds. Real world environments would not be as fast, of course. DOCOMO of Japan has recorded speeds of 2 Gbps in a specially built test site which simulates an actual use in an environment. In the UK, EE has begun 5G trials at speeds of 1 Gbps. Ofcom, the UK telecommunications regulator, is optimistic that real world 5G speeds when it finally gets implemented will be between 10 to 50 Gbps. It should be noted that the test results from the 5GIC was achieved with laboratory equipment testing for the fastest speeds achievable. The test was done over a distance of only 100 km. Current 5G on real-world environments cannot achieve 1 Tbps. However, in time, it is expected to reach those speeds in real-world situations. The only way that would happen is when 5G is already in use and optimized along the way. This may take some time before it happens. Like the current situation, 5G upload speed will depend on the download speed. It will remain as a fraction of the download speed, but possibly as fast as 10 Gbps on a 50 Gbps download stream. Another factor to consider is latency. Latency is another aspect with improved performance. This is the length of time for the server to respond to a request. There are several factors affecting latency, however, in general, the faster the network hardware, the shorter the latency. Actual 3G network latency was around 120 milliseconds (ms). The actual 4G network latency has been timed at 45 ms. The theoretical 5G network latency is 1 ms. Shorter latency means faster response from the server. It is the lag time until a response is returned and the data begins streaming. For regular browsing and video on demand, latency is of little concern. Shorter latency becomes important in real-life transfer of information between automated agents. These include self-driving cars, as well as vehicle-to-vehicle (V2V) interaction, and vehicle-to-infrastructure (also called vehicle-to-everything or V2X) interaction. When a car is running on the road, there is a steady flow of information from other vehicles and from the roads and other roadside sensors. Shorter latency helps the car to immediately “see” its environment, and to navigate on its own. Drone clouds with autonomous controls can also make use of shorter latency. With a latency of less than 1ms, drones can be programmed to communicate with others in its group and avoid collision. Communication for Internet-of-Things (IoT) uses massive amounts of data. These in turn are used in smart devices and smart homes. AI is dependent on these amounts of data and machine learning to sift through them. When using AI in the home, there is a lot of data flowing from one smart appliance to another, where these are processed as needed. Otherwise, the data is sent to a server on the cloud somewhere where it can be studied accordingly. This information is bounced from one place to another, and it comes in raw form. The raw data is in massive amounts which is also a requirement for information extraction. Getting these large amounts of data from one house, along with other houses and devices, back to a server requires a lot of bandwidth. A case in point is a self-driving car. It needs to be aware of its environment, where it is receiving information from other cars, understanding how these are moving. Data also comes from the road, road sensors and other road monitoring equipment. If there is a video feed, this will be read and then analyzed while the car is moving forward. The car creates its own map and read of the road situation. It will know that vehicles are slowing down because there is an accident a mile away. Cars have passed this information along to others on the same road. Sensors and video will show that vehicles are slowing down. The video is sent to the car and analyzed as needed. At the same time, the car consults an online map checking for alternate routes. Data is passed from one agent and user, but these are all sent to others along the same road. The large amount of data being sent and received on any stretch of road is crucial, and has to reach other cars along the same stretch of road. It does not matter if the data is being passed from one car to another, or from one drone to another. IoT will share information and it is up to the agent or unit to read and put value into it. Getting the data immediately is the function of 5G. 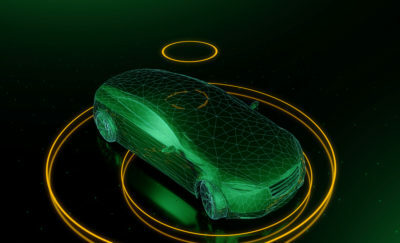 Experts have given the opinion that V2V and autonomous driving will depend a lot on the availability of 5G. For regular users, they would be happy to know that more virtual reality and augmented reality games and apps will benefit from 5G. This is especially true for interactive team games. For Olympics fans, they would be able to watch a sporting event in 3D and see the game from different angles. It is also possible for an individual to have his own instant replay from any other angle. Video on demand as we know it will have a boost. Current HD 1080p video will get boosted to 8k video in 3D. This technology requires a lot of data flowing one way to the user, and 5G is capable of delivering that amount of data. The 5G technology is coming and 2018 is the year when it starts to happen. The full promise will not be realized until a few years down the road. In the US, 3G technology was introduced in 2000 but was only realized in 2007 with the introduction of the iPhone, which opened the floodgates of apps which allowed for uploading and downloading to the internet. 5G’s full capability can only be achieved when a killer app appears on the horizon. With all the data and bandwith it requires, 5G will be tested and modified to deliver what the audience wants. The Pyeongchang Winter Olympics may be a small window to test this technology, but it will give people a taste of good things to come.